Boston Scientific pulled all of its Lotus valves from the market based on reports of a mechanical mishap with a pin connecting the valve to the delivery system. The recall could delay the U.S. launch of the Lotus Edge valve by about six months. Shareholders didn't hold back on punishing Boston Scientific after the company removed all Lotus valves from the market after getting reports of a mechanical problem with a pin that connects the valve to the delivery system. The stock (NYSE: BSX) plunged 9.4% ($2.37) to $22.79 in premarket trading, but to $24.14 by midday. The premature release of a pin connecting the Lotus valve to the delivery system is similar to the problem Boston Scientific had last year with its Lotus Edge valve system. Like with the Lotus Edge recall, the Marlborough-based company said in an SEC filing that the current problem is believed to be caused by excess tension in the pin mechanism introduced during the manufacturing process. The Lotus Edge received a CE mark last September, about a month after the company previously recalled the device. Boston Scientific said it expects to bring the Lotus valve platform back to market in Europe and other regions where the device is approved in the fourth quarter. 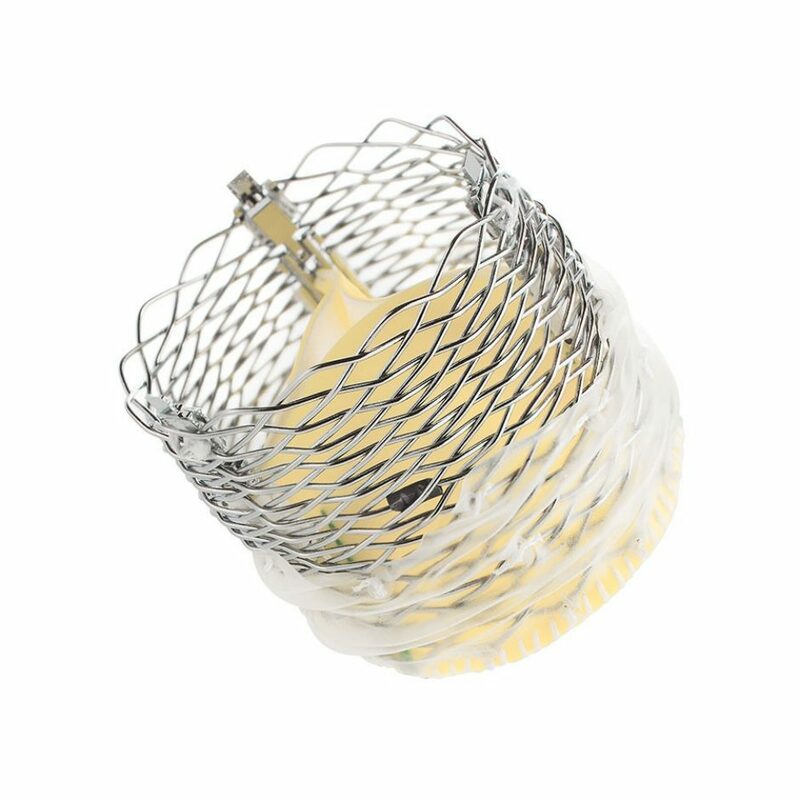 The company said it also plans to file for FDA approval of the Lotus Edge valve in the fourth quarter, and is now aiming for a U.S. launch of the transcatheter aortic valve replacement (TAVR) system in mid-2018, about six months later than previously expected. Mike Matson, a medtech analyst at Needham & Company, said the latest Lotus problems are disappointing, but he thought the stock sell-off was overdone. "We still expect Lotus to be a differentiated share-taker," Matson said in his report Thursday. Pin problems are not the only thing plaguing Boston Scientific this week. On Tuesday the U.S. Supreme Court rejected the company's appeal of a Maryland state court jury verdict in 2014 ordering the device maker to pay $308 million in royalties and damages to Bethesda, MD-based Mirowski Family Ventures for breaching a licensing agreement related to implantable cardiac devices. Guidant Corp. had licensed the patents before Boston Scientific's $27 billion acquisition of Guidant in 2006. Boston Scientific first appealed to the Maryland Court of Appeals but the appeals court refused to hear the case last July. Then, Boston Scientific turned to the Supreme Court, asking the justices to hear its appeal and arguing that the Maryland court made mistakes applying patent law. The judge in the Maryland Circuit Court refused to interpret the meaning of one of the patents, the company said.